For bloggers and internet personalities, one of the main goals is to reach a bigger audience and improve their website’s metrics. This can only happen with two key ingredients: great content and a great website. You’ve got the great content. In order to have a great website — one that is easily found by search engines, ranks well, and is easy to use for visitors — you must manage your SEO. Search engine optimization, as you know, increases your opportunities for connection, as well as helps build your credibility as a business. Many businesses use ready-built website platforms for their sites, and WordPress is one of the most popular options. 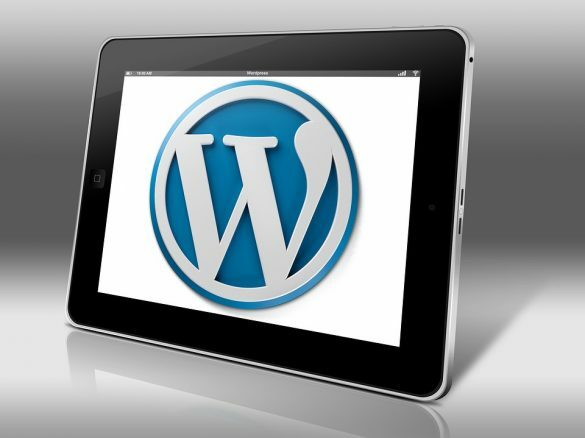 Catering to its users, WordPress has a number of built-in SEO features, as well as plug-ins and other tools to help search engines crawl your site. They may have a bit of a learning curve, but these features and tools are created to be user-friendly. To learn more about WordPress and optimizing your site for search, please check out this graphic.